Friday Question of the Day Let’s Do This – Best Bakery/Bagels in D.C.? “It’s a great big world outside and soon it will have a little Bao Bao in it! Seven-month-old Bao Bao will have access to her mother Mei Xiang’s larger yard this week beginning each day around 8 a.m., weather depending. Bao Bao will be given the option to explore outside with her mother if the temperature is at least 35 degrees Fahrenheit with no precipitation. Although Bao Bao will have the option to go outside, she may decide to stay inside the panda house. 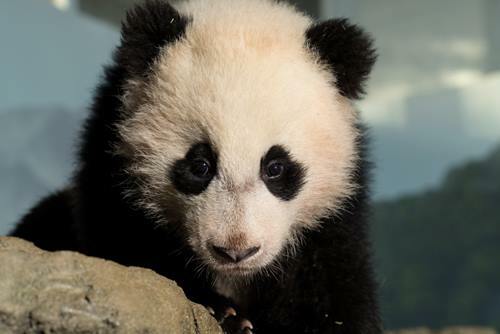 It may take several weeks before Bao Bao is venturing outside with Mei Xiang regularly. Let’s Do This – Best Bakery/Bagels in D.C.? b22201 probably a black vulture. Abnegating Cecity It's why I'm here.